I'm confused... Software Update for OSX 10.9.5 says No Updates Available, but curl https://shellshocker.net/shellshock_test.sh | bash shows vulnerabilities. 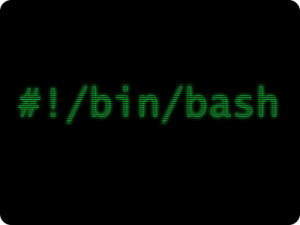 That is odd, are you sure that the correct bash binary is being tested? In other words, do you have more than one bash binary in your PATH that might not be the one updated by the OS X update?